Beautiful designer upgrades throughout. New kitchen, granite, ss appliances, custom lighting. Separate dining area. Large sunny living room with large balcony. Hardwood floors, new bath, great light fixtures throughout. Rooftop sundeck, doorman, 2 Olympic pools, tennis courts, steps from lake, shopping, Mag Mile, transportation and zoo. Rental parking. 1355 N Sandburg Terrace #2501 Chicago, Illinois 60610 is a condo property, which sold for $227,500. 1355 N Sandburg Terrace #2501 has 1 bedroom(s) and 1 bath(s). 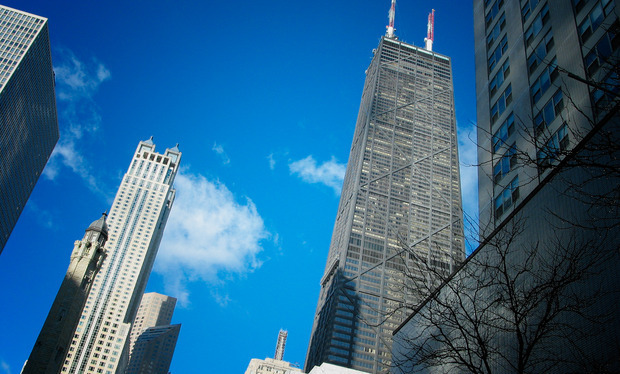 Want to learn more about 1355 N Sandburg Terrace #2501 Chicago, Illinois 60610? Contact an @properties agent to request more info.